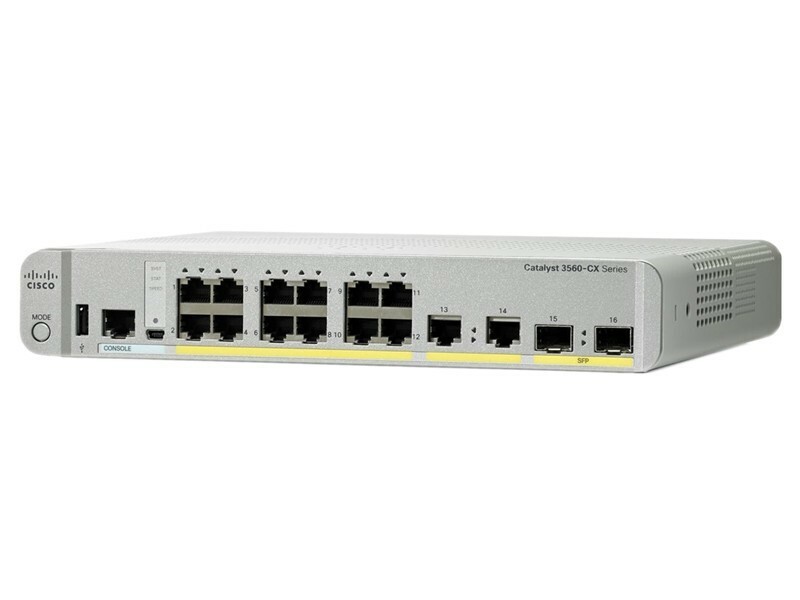 Cisco Catalyst 3560CX Non-PoE, 12 downlink ports,,12of switch. 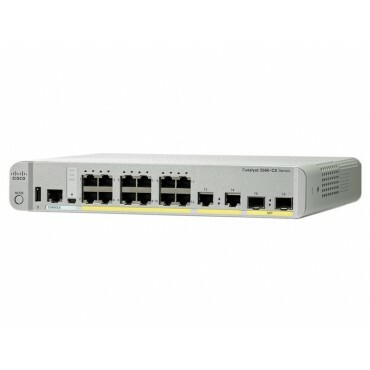 WS-C3560CX-12TC-S, Cisco Catalyst 3560CX Non-PoE, 12 downlink ports,,12of switch. You're reviewing: Cisco Catalyst 3560CX Non-PoE, 12 downlink ports,,12of switch.